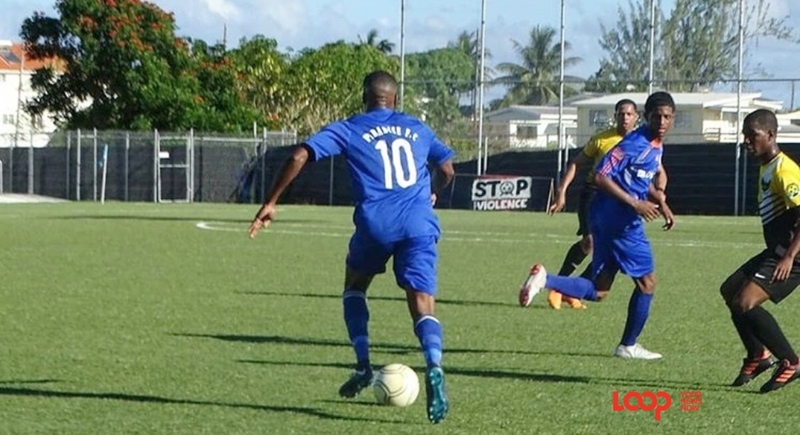 Paradise FC stayed within touching distance of Zone 2 leaders Empire SC when the Barbados Football Association (BFA) 2018-19 season continued last Sunday evening at the BFA Wildey Turf. The Dover lads defeated Zone 1 leaders the University of the West (UWI) Blackbirds 2-0 and closed the gap on Empire to four points. Paradise made their intentions clear from very early as national midfielder Ackeel Applewhaite sent his team ahead in the 5th minute. 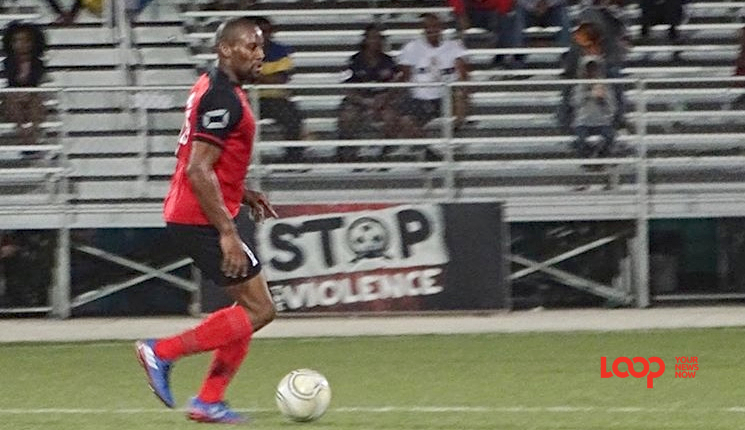 The Blackbirds’ woes were compounded in the 11th minute as Grenadian international Shamari Mark was sent off by referee Matthew Alleyne for a reckless challenge on Sheran Hoyte. Paradise missed a number of opportunities to extend their lead in the first half, but luckily for them, UWI lacked innovation and purpose going forward and did not offer a threat offensively. 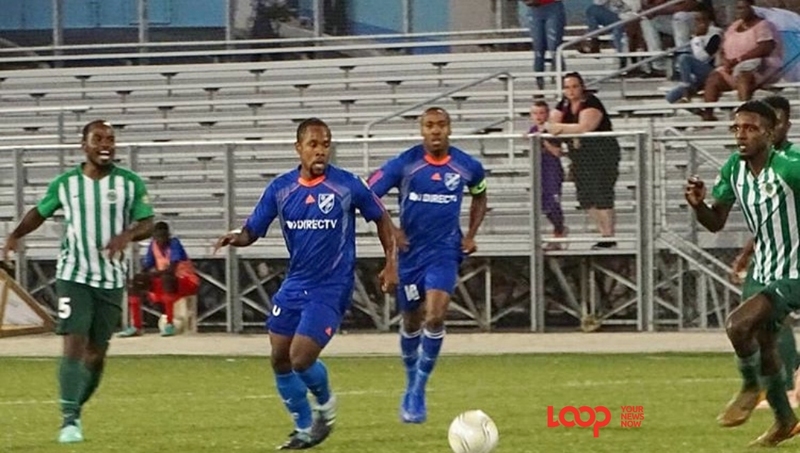 A skirmish in the 65th minute between UWI’s Damian Small and Paradise’s Mario Williams saw Alleyne giving both players marching orders. 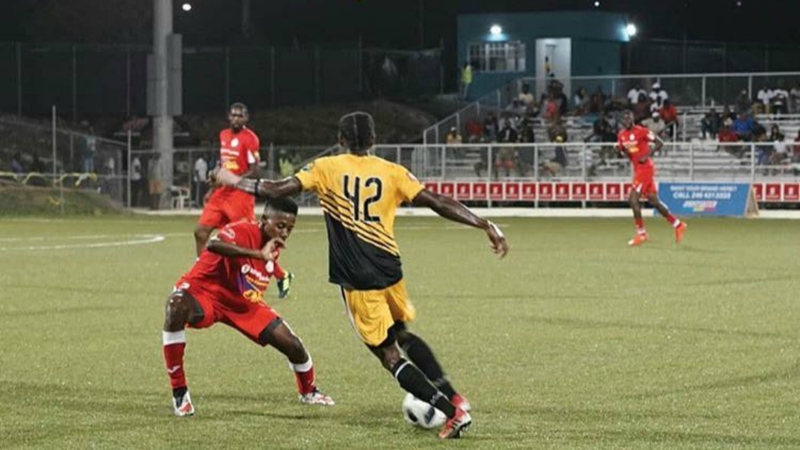 Former UWI midfielder Jomo Harris sealed the victory when he converted his one-on-one effort with confidence beyond goalkeeper Kerry Holder in the 88thminute.